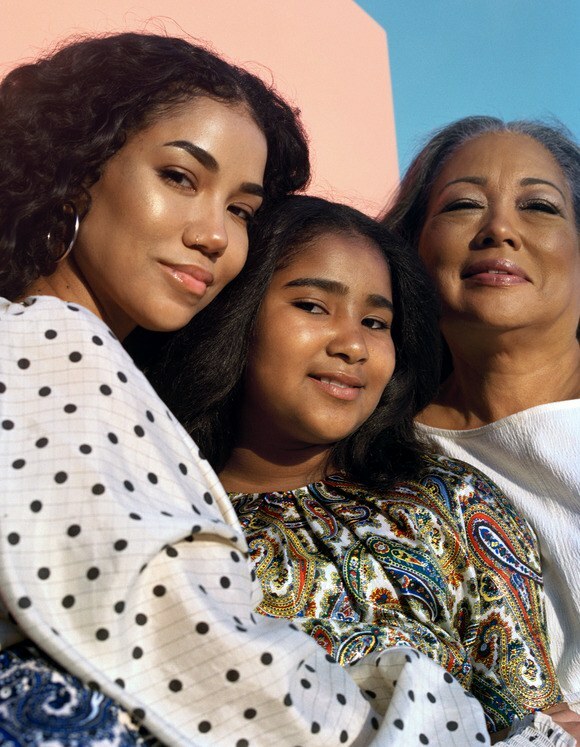 Grown-ish star Yara Shahidi and her mom, Keri, alongside Jhene Aiko, her daughter Namiko Love, and mother Yamamoto feature in Allure Magazine‘s Good Issue as they talk beauty and what it means to live a good life. 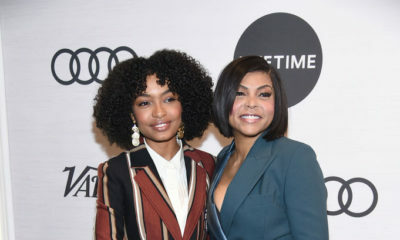 Yara on having her mom on set: I’ve had the good fortune of having you by my side for everything. Others don’t have a parent on set with them. I remember starting Black-ish and having high-def makeup on all day, a strip of eyelashes. There’s a weird correlation that happens between being ‘ready’ and being doused in makeup. 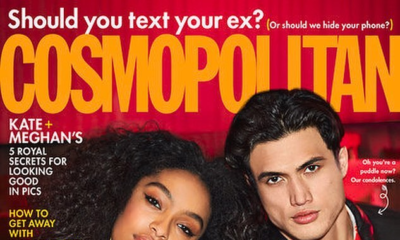 We’ve had conversations about separating the two. Keri on what makes her proud of Yara: [I’m happiest] that she’s the most compassionate human being I know. She has a sense that her voice matters all the time, in every situation. 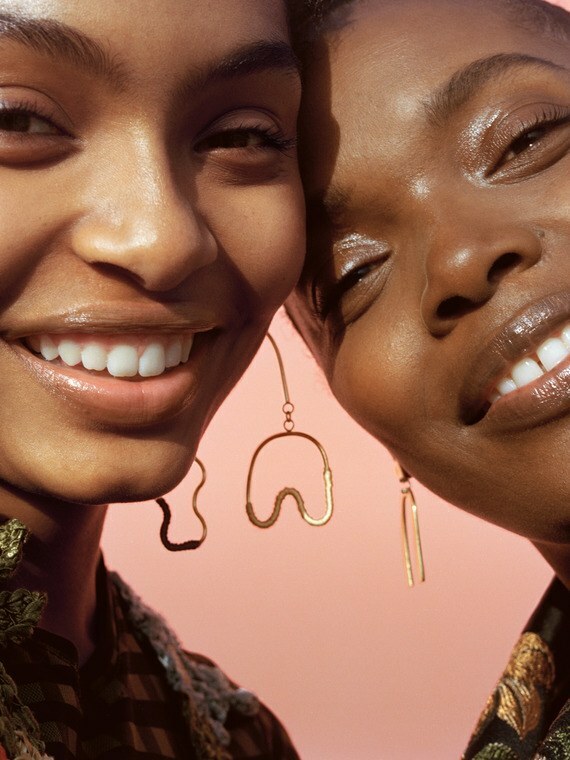 Yara on their outlook on life: We say yes more than anything. Jhené on her daughter: I’m happy that she inherited my eyebrows because good eyebrows are hard to come by. Her dad has bushy eyebrows, too, so lucky, lucky, lucky! And she’s a little secretive. I was secretive when I was younger, but I grew out of it. Namiko on her mother: I’m happy I got my mom’s eyebrows and her voice. Christina on her daughters: [I also passed on] stubbornness — which can be good and bad. But my daughters know how to speak up for themselves.